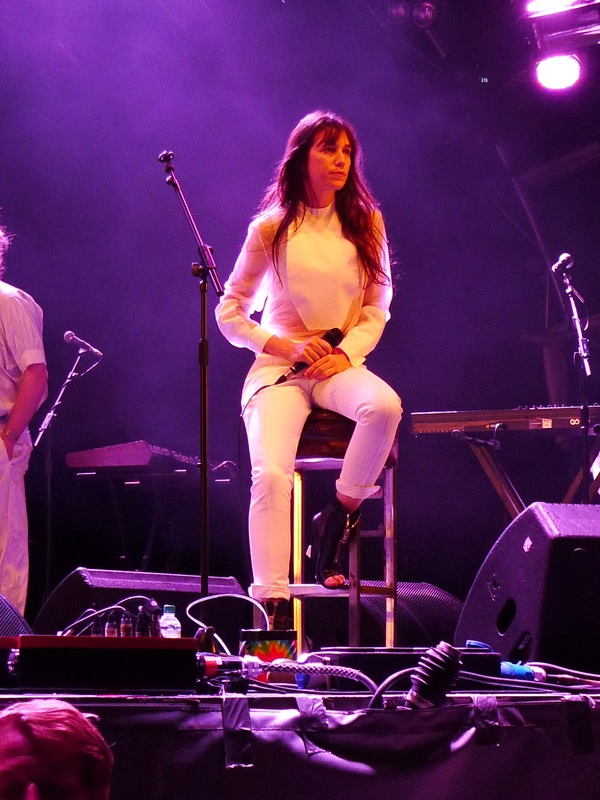 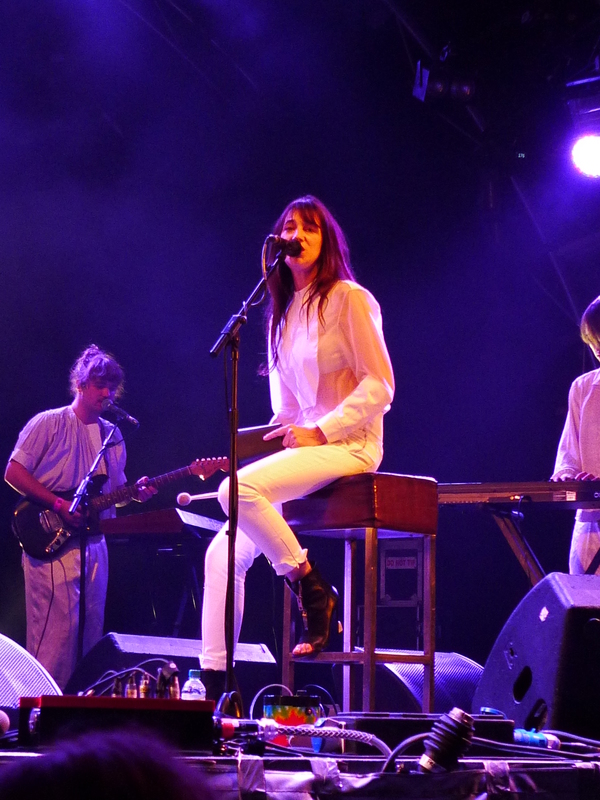 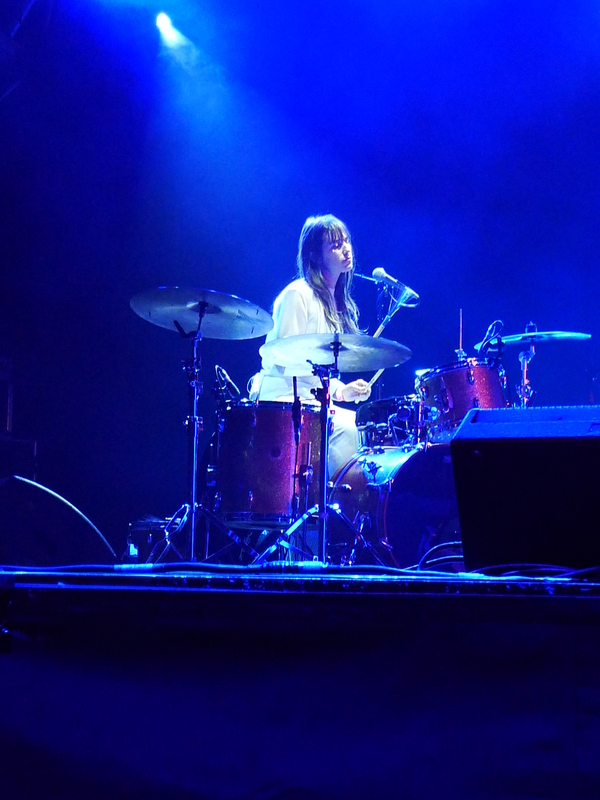 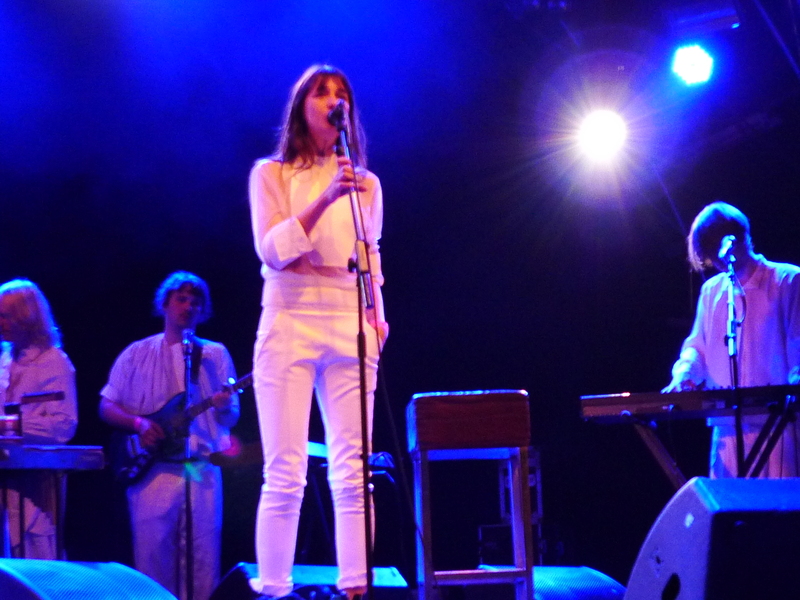 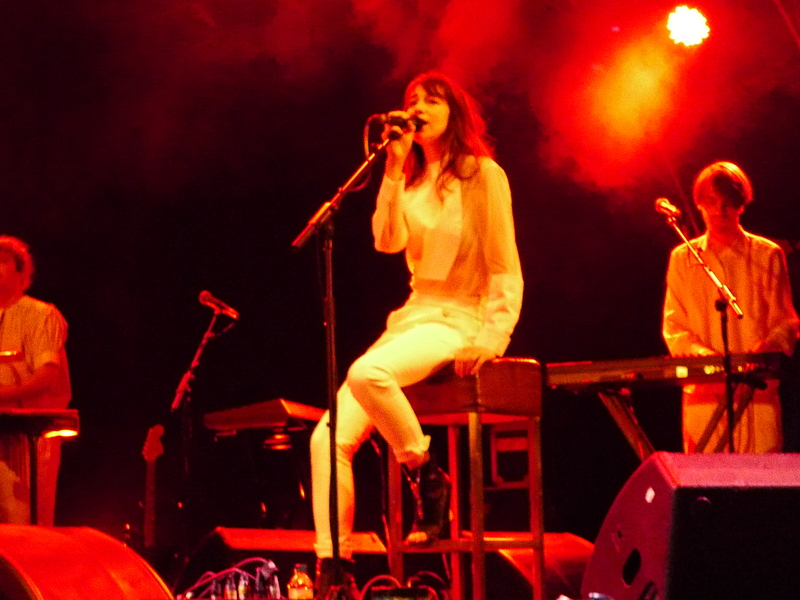 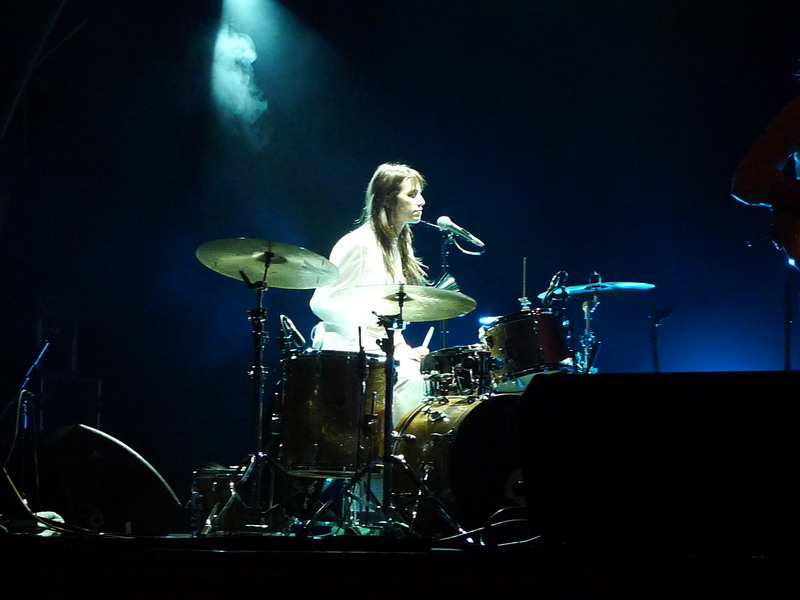 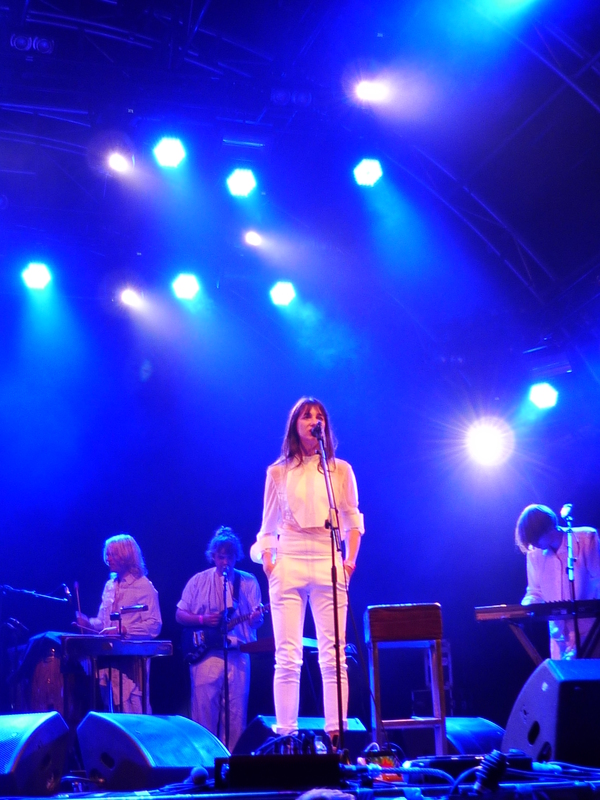 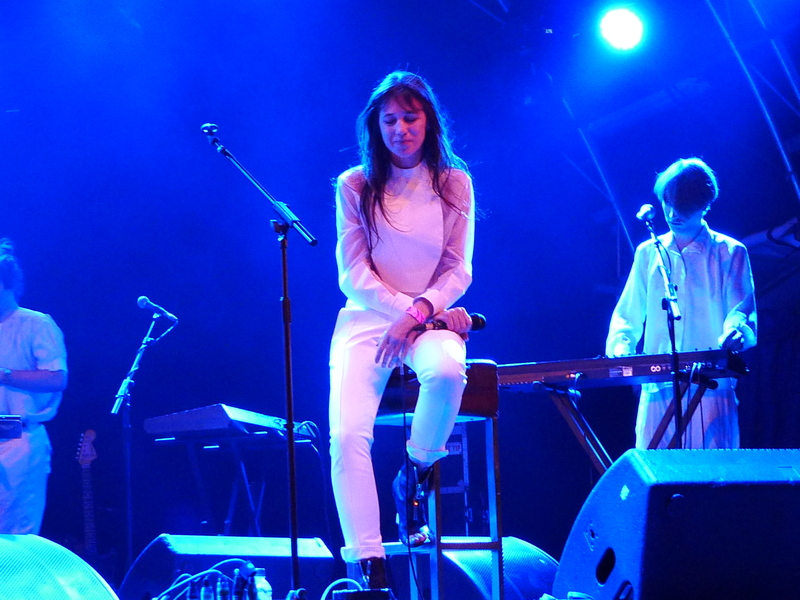 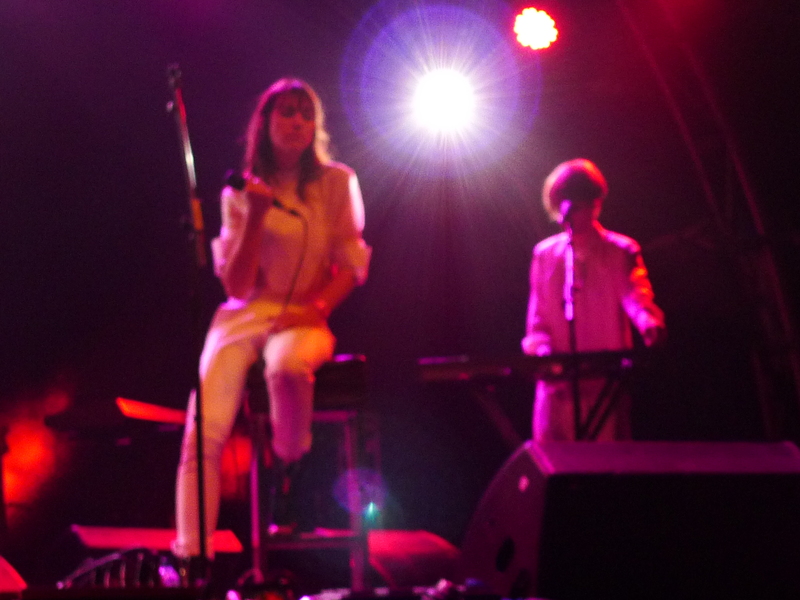 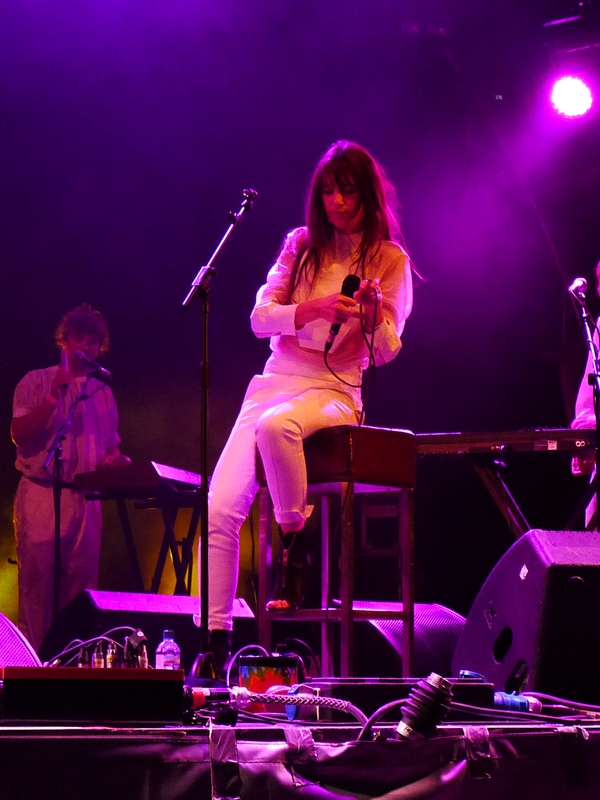 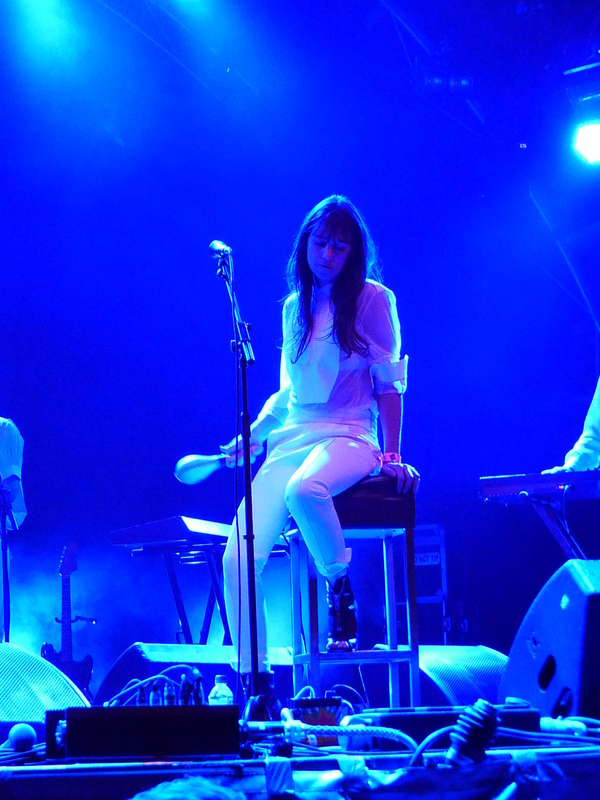 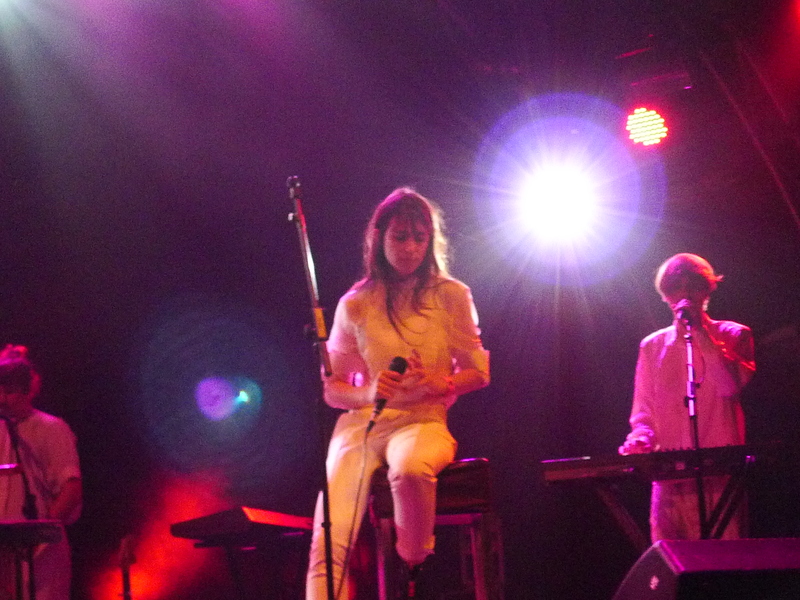 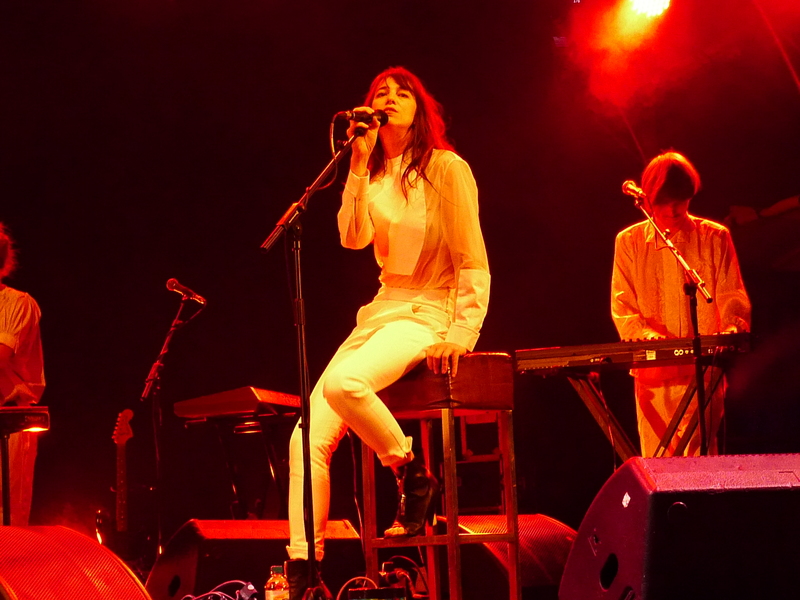 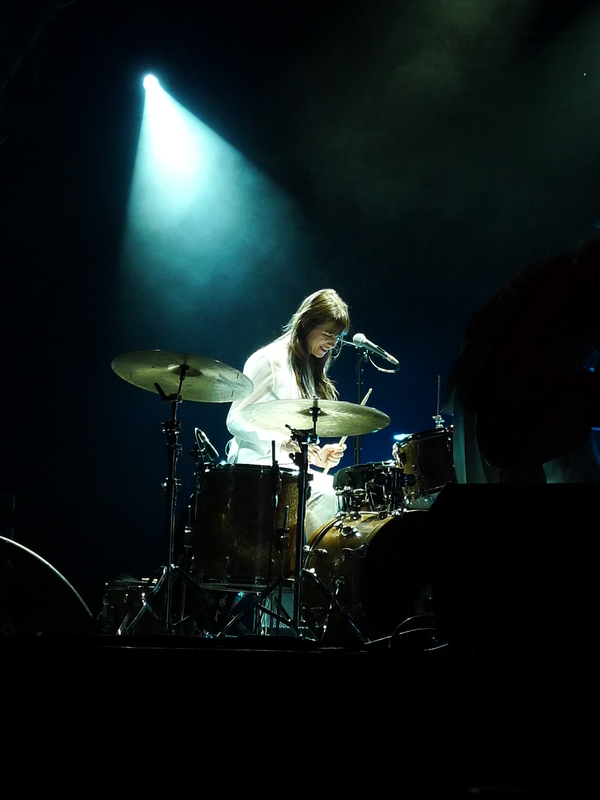 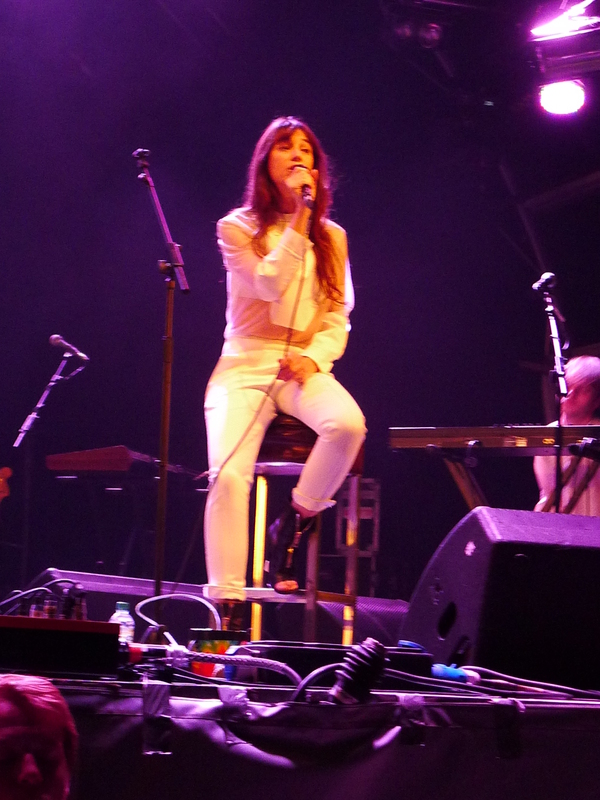 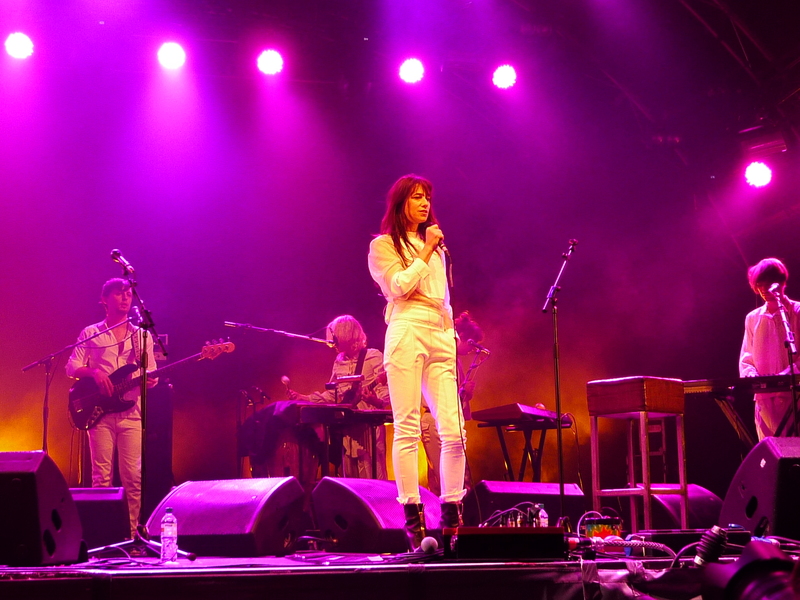 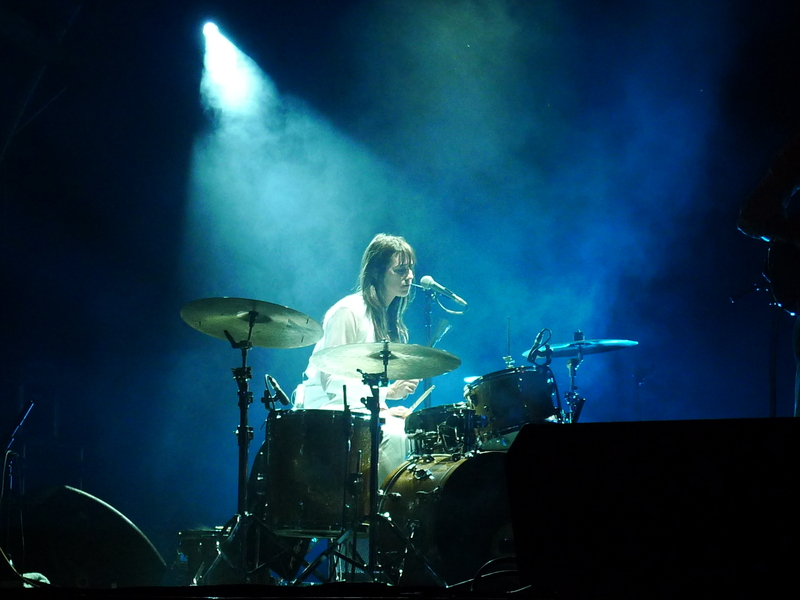 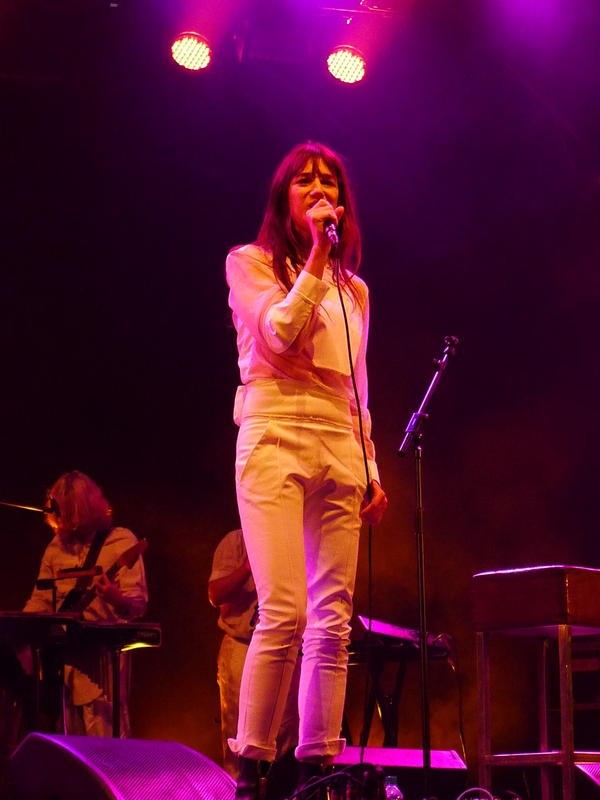 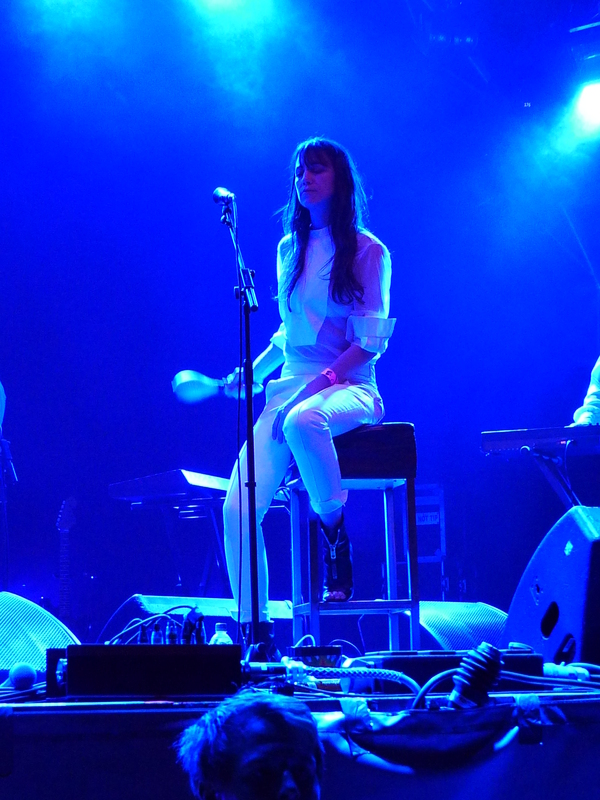 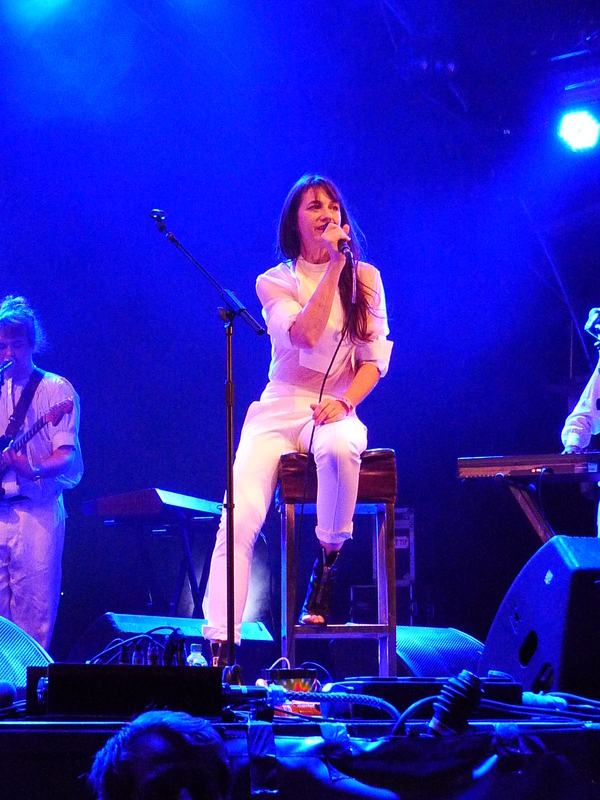 After seeing Charlotte Gainsbourg’s first London concert at the Shepherds Bush Empire in 2010, I definitely wanted to see her again when she played the Somerset House on 19 July 2012. 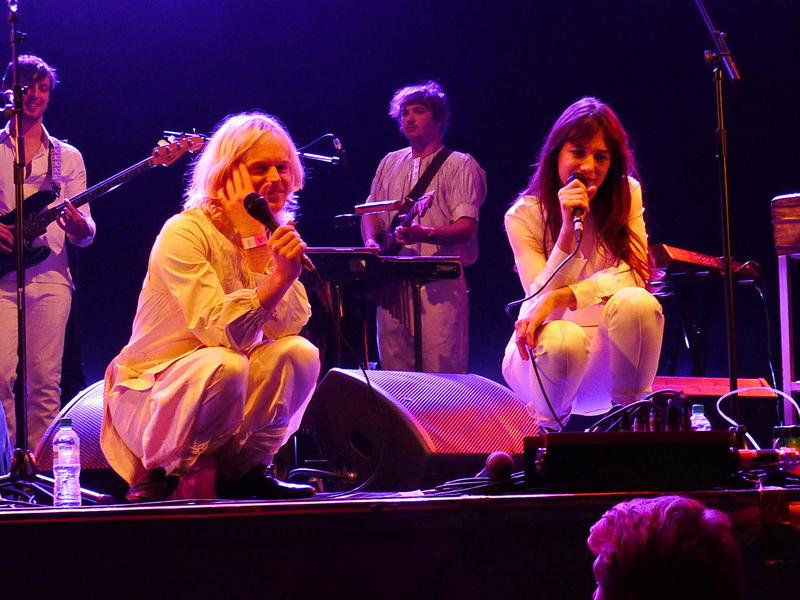 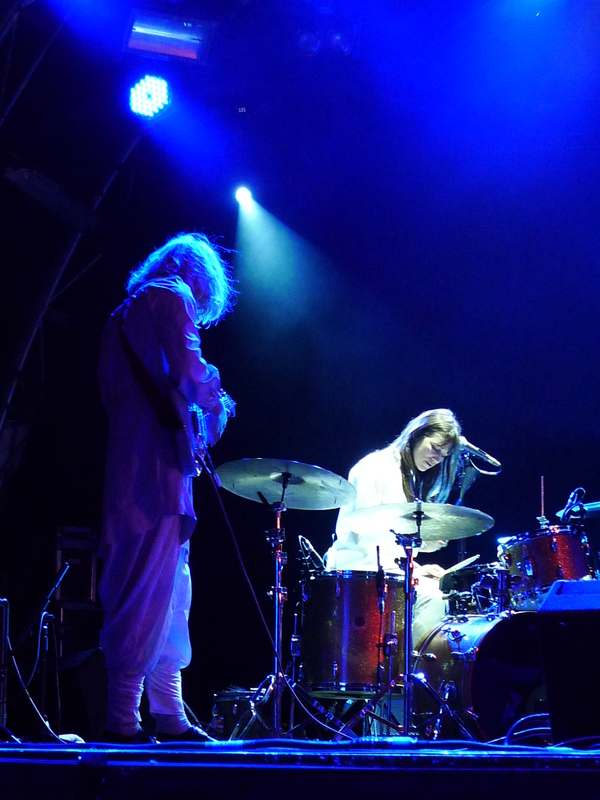 It was a different band this time as Charlotte was playing with Connan Mockasin who she had worked with on Out of Touch; this made it a very fun concert as Mr Mockasin (or is it Keith Lemon?!) 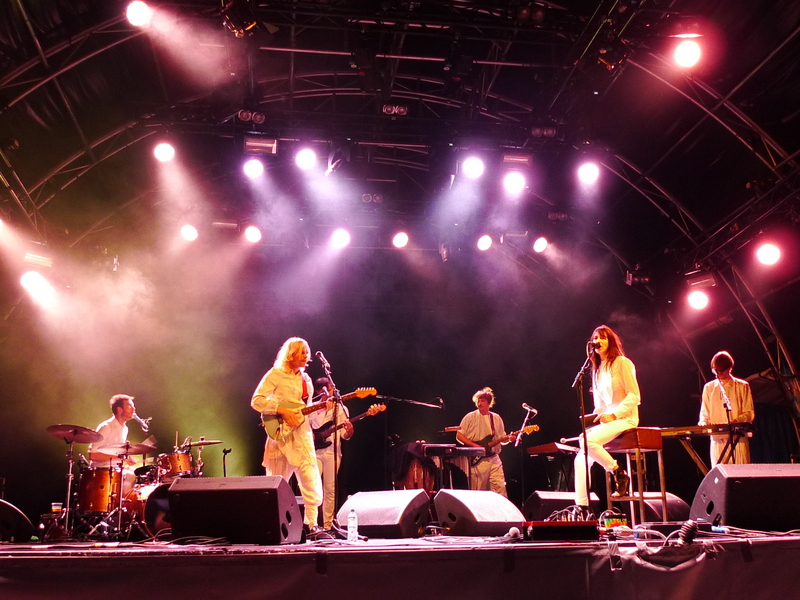 is quite amusing and has a very talented and quirky group of musicians. 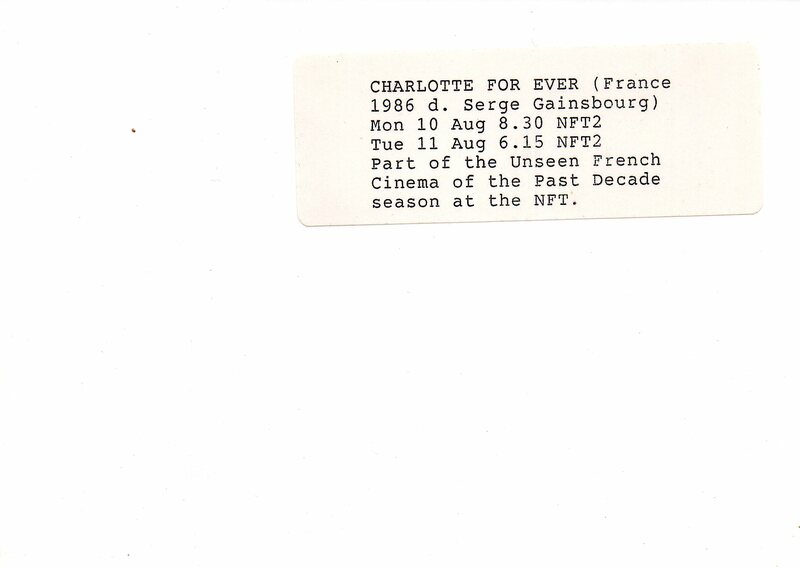 The set list (which I managed to get at the end of the concert) is an odd mix of old and new – a large part of the 5:55 (2006) tracks were missing, but I was, of course, more than happy to hear some of the Charlotte For Ever (1986) Serge Gainsbourg compositions. 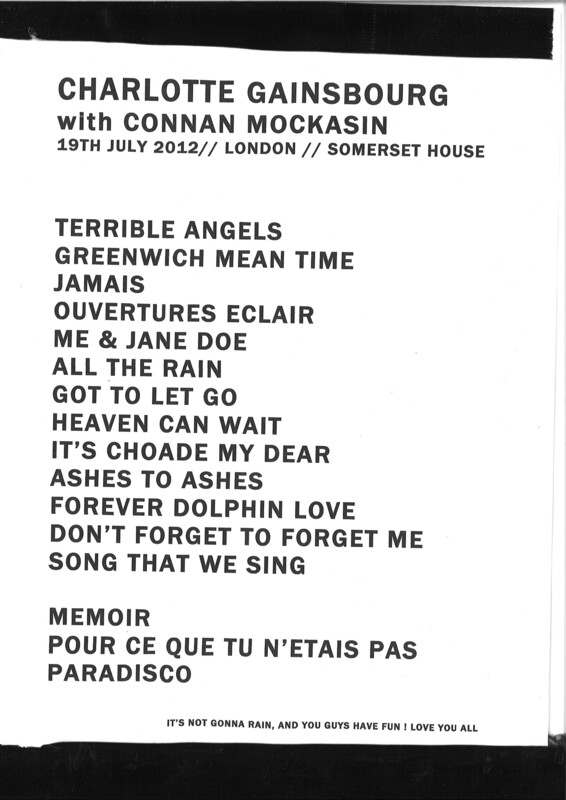 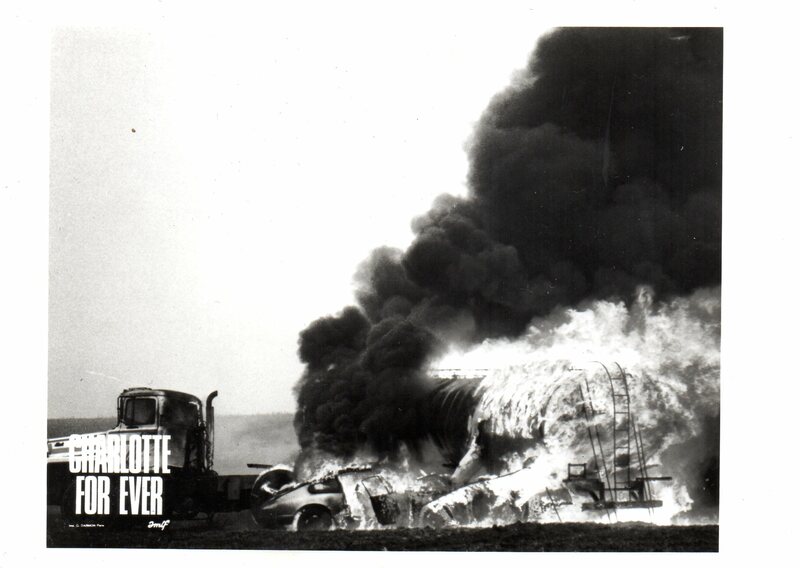 The majority of the tracks came from the two Beck Hansen written/produced albums, IRM (2009) and the most recent release Stage Whisper (2011), with a couple of Connan Mockasin tracks thrown in for good measure (It’s Choade My Dear and Forever Dolphin Love), plus a cover of David Bowie’s Ashes to Ashes, which was surprisingly good. 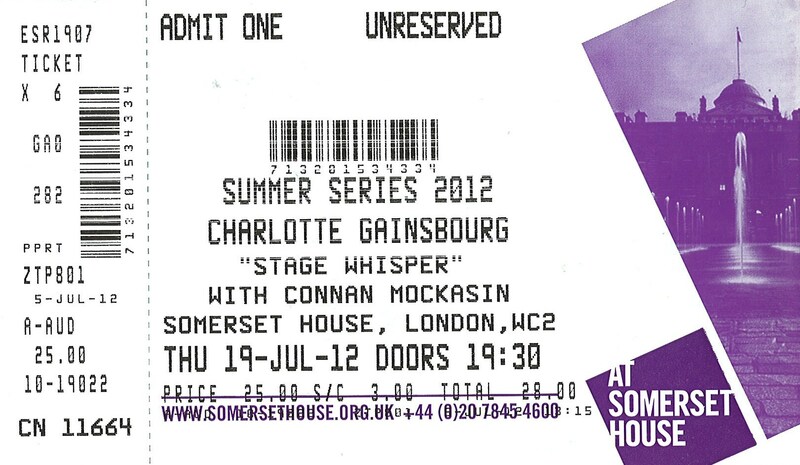 The concert was excellent and thoroughly recommended. 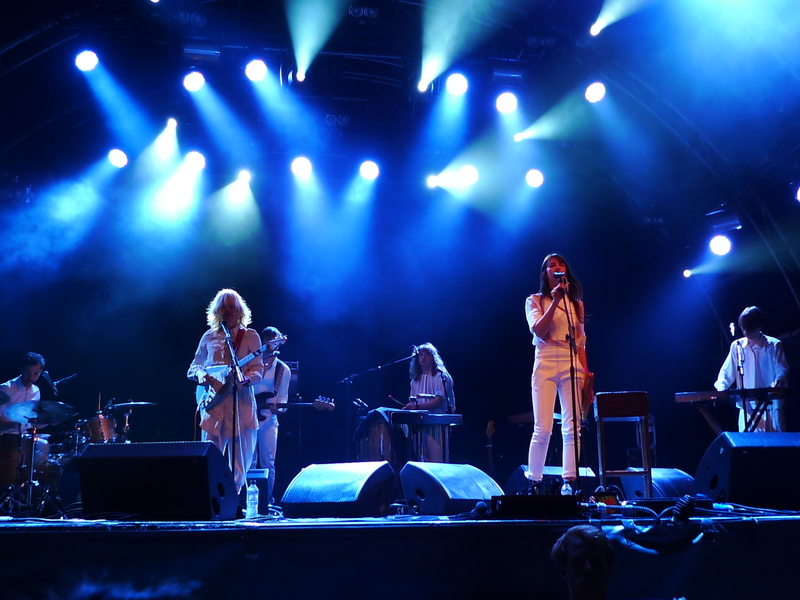 Roll on the next album and tour! 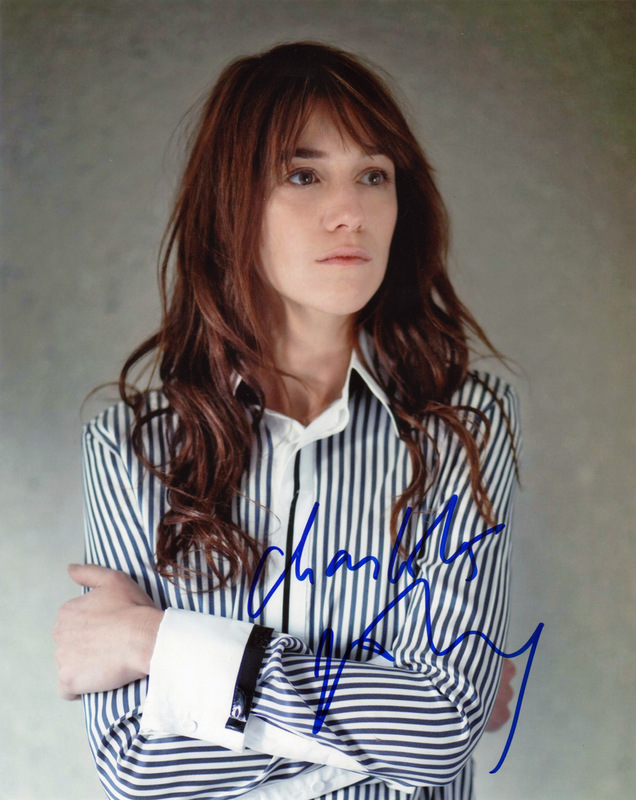 Aside from my signed Charlotte Gainsbourg photograph at the top of this article, all photographs were taken by Dave Tinkham of Datapanik Design who probably won’t thank me for my lack of discrimination and simply uploading all the photographs!